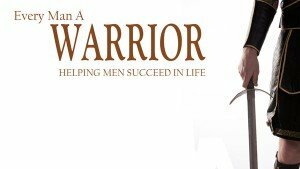 Join us in small groups of 4-6 people as we work each week through the book Every Man a Warrior by Lonnie Berger. This series will challenge you to be the man you want to be, and the leader you need to be. We are meeting at the new location each Sunday evening in October for Fellowship Nights. 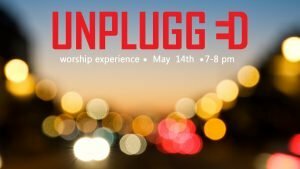 Join us for a fun night of worship, a message, and a chance to find out about our volunteer opportunities. Join us for a tour of the finished building and enjoy Dave’s Famous Bar-B-Que (for the first 800 people). After a 6-year building program, we are finally ready to move it, and would love to have YOU join us! Sundays services are at 9:30 am and 11:00 am. Join us for a traditional worship service where we celebrate with hymns, communion, and a short message. Bring the kids to run off some energy! We’ll see you in the gym. There will be balls, frisbees and other fun activities. And of course, they can run around on the track! Interested in being a part of Harvest? 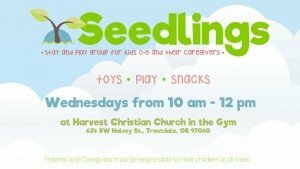 Come learn about Harvest and how you fit in! 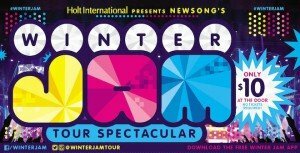 Come hang out with us at Winter Jam, a concert featuring today’s top Christian bands! Come meet the Pastor, learn about the church and how you can fit in! Interested in making Harvest your home? Come to our membership class and find out more about Harvest, what we believe, and what it means to be a part of Harvest. Come fill shoe boxes with gifts and goodies for boys and girls all over the world. Join us at 10 am. All ages welcome! Interested in making Harvest your home? Come to our membership class and find out more about Harvest, what we believe, and what it means to be a part of Harvest. If you need childcare, please let us know by Sunday, November 29th. 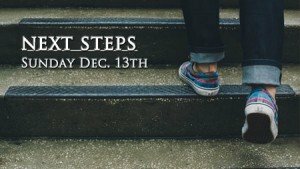 NEXT STEPS LUNCH Sunday Dec. 13th at 12:20 pm (right after 2nd service). 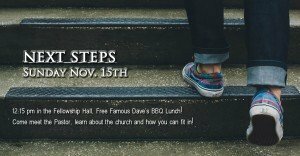 Free Famous Dave’s BBQ Lunch. Come meet the Pastor, learn about the church and how you can fit in! Interested in making Harvest your home? Want to know more about the church and what we believe? 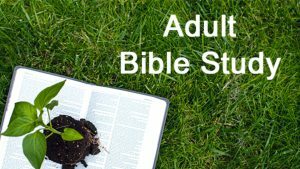 Join Pastor Mike for a class and question-and-answer time. 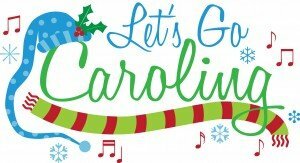 Bring the whole family and share some Christmas cheer with the residents at Cherry Park Plaza and the Senior Memory Care! Join us for a family worship service to celebrate the advent of our King! 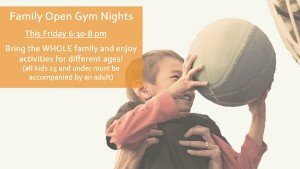 Bring the whole family down to the gym! Come run around and get some extra energy out. Come one, come all! 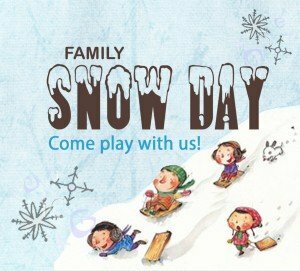 Snow angels, snowmen, sledding, and more. Manly Breakfast! January 16th, from 8 – 9:30 am. Come eat manly food and hang out with manly guys. 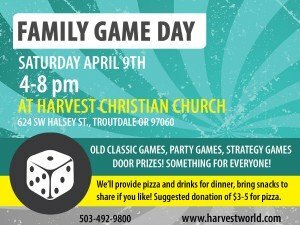 Or, just come eat some great food and connect with other men here at Harvest! Suggested donation of $3 to help cover the cost of food. Sign up to attend at the INFO Desk, or email Anthony McFeters. Questions? Contact Anthony McFeters or Jeff Isom for more info! Meet at the church and join us as we head to Vancouver for an eye-opening experience you won’t forget! Join us in groups of 4-6 as we work each week through the book Every Man a Warrior by Lonnie Berger. At Unplugged we take time to come before our God and worship Him, guided by His Spirit. We lift up our voices in song and prayer, offer encouragement, and share scripture. Interested in learning more about Harvest and what it means to become a member? Join Pastor Mike and learn how you can be a part of Harvest. Interested in learning about what it means to be a part of Harvest? Want to know more about what we believe? Join Pastor Mike Monday, February 1st in the Fellowship Hall from 7-8:30 pm. Come and join us for our first Overnighter! 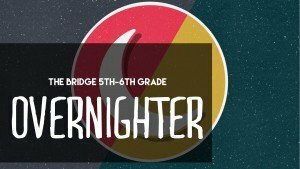 Students will come hang out, play games, eat junk food, watch a video (or 2), and spend the night – all upstairs in The Bridge. Invite a friend! 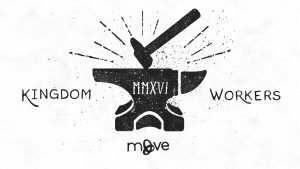 6th – 12th Grades, join us at Camp Koinonia for an awesome weekend of worship, lessons, games, and fellowship! Thinking about making Harvest your home? Join Pastor Mike for and learn about what Harvest believes and how you can fit in. Childcare available upon request. Seedlings Stay and Play group for kids 0-5 and their caregivers. 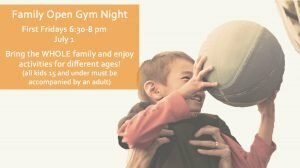 Bring the littles and come play in the gymnasium. Enjoy a snack and fun! Mondays can be rough! BUT What if there was something to look forward to every Monday? 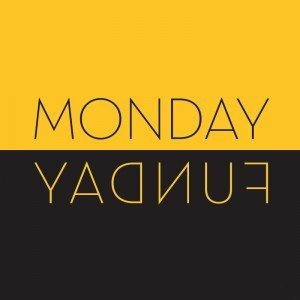 Insert *Monday Funday* where every Monday we’ll be doing something fun from after school till 5:30pm. Meet in the Student Lounge. 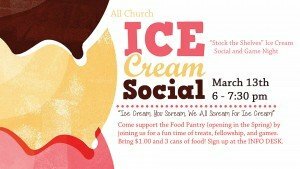 Come support the Food Pantry (opening in the Spring) by joining us for a fun time of treats, fellowship, and games. 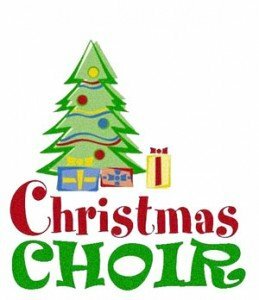 Bring $1.00 and 3 cans of food. Student Week of Service | Love God. Serve Others. Jesus said that He did not come to this earth to be served, but to serve. As imitators of God, we try and emulate that mindset of service. For Spring Break, we’re doing several different service projects to help serve those in our community. Come join us for a special night of worship as we prepare for the celebration of Easter Sunday! We will have a candlelit time of reflection and remembrance, prayer and praise. The will be nursery for ages 0-2 years at the 8 am service. Regular children’s programming with be held for the 9:30 and 11 am Easter Services. There will be some old classic games, party games and some real brain burners. Something for everyone’s taste. We will provide pizza and drinks for dinner. Bring some snacks to share if you’d like. Suggested $3-$5 donation to help cover the cost of the pizza. 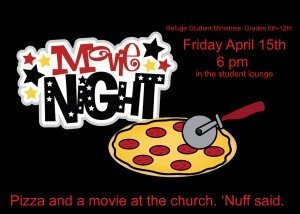 Pizza and a movie in the youth room. ‘Nuff said. Harvest Christian Church is happy to host Dave Ramsey’s Financial Peace University. If you are interested in finding out more about who we are as a church, what we believe, and what direction we are going, we would love you to join us at one of our Defining the Harvest Membership classes! Thinking about making Harvest your home? Join Pastor Mike and learn about what Harvest believes and how you can fit in. Childcare available upon request. 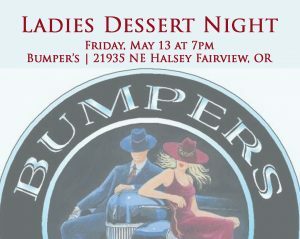 Ladies of Harvest are invited to Bumper’s for Dessert and Fellowship time. Everyone is welcome to join us this Friday from 6:30 to 8 pm. 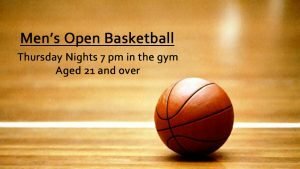 Come burn off some extra energy and get the kids out of the house! There are lots of activities and games for all ages. Meet in the gym! 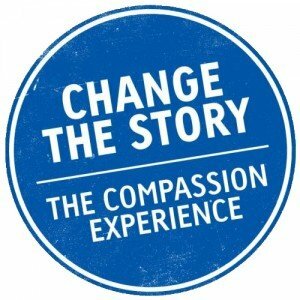 You will have the opportunity to hear the story of one of Compassion’s graduates and see for yourself how God uses the ministry of child sponsorship to release children from poverty. Gilbert was the youngest of eight children, raised in a remote region of southwestern Uganda. School is finally over and it’s time to celebrate! 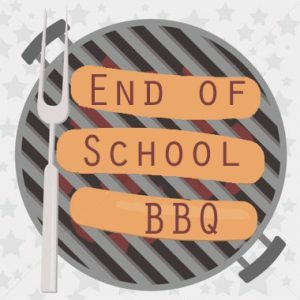 Students 6-12th Grades kick off the summer with a BBQ at 6pm and then The Refuge starts at 7pm. It’s summer of service. We all love a chance to just unwind and waste a ton of free time. But with all that time shouldn’t we spend some of it to serve those who need it? Sign up early, because we’ll have limited spots. It’s summer, and let’s be honest, you probably have nothing to do. So, instead of sitting on your tail and watching YouTube videos all day, come and play some sports and games with us! 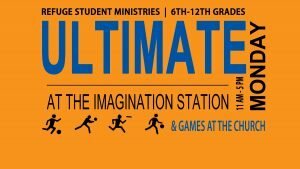 Meet at the Imagination Station at 11am, we’ll play sports until 1:45, then head back to the church for games from 2-5! See you there! 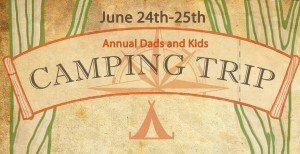 Leave mom at home and come out to Oxbow with the kids for a night of camping! Bring everything you need: tent, dinner, s’mores and breakfast supplies, chairs, etc. 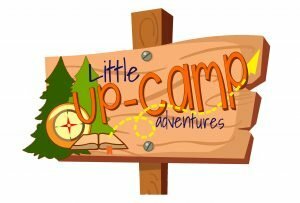 Junior Camp for students entering 4th-6th grades! Kids going into Kindergarten through 4th Grade get their hands dirty in the kitchen. We’ll make delicious baked goodies while learning the goodness of God. 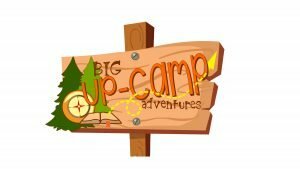 Kids going into 1st -6th Grade enjoy the outdoors! We will meet at the church at 10am, head out to an adventure, and finish off with a campfire at the Barkers. Bring a sack lunch. We will be having an all-church potluck! 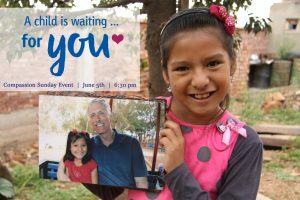 July 10 from 5-7:30 pm here at the church. 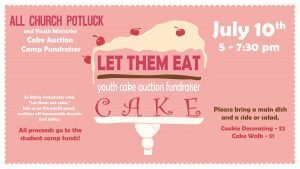 As Mary Antoinette said: “Let them eat cake!” Our junior high and high school students will be baking and decorating epic cakes and desserts to auction off and raise money to go to camp. 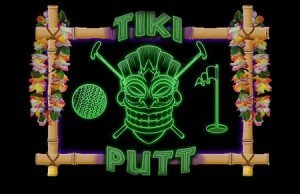 Get your bidding paddles ready! Let’s get outdoors together! Parents and kids 0-8yrs old. Each outing will bring a new adventure as we hike, climb rocks, and get wet. Makings for PB&J sandwiches is provided or you can bring a sack a lunch and hang out afterwards. Meet at the church at 6:15 pm (back at 11 pm). We will take the Shuttle Bus to the Burnside Bridge in Portland and serve with the Nightstrike Ministry. It is an opportunity for members of Portland’s homeless community to hang out, enjoy a hot meal, receive a free haircut or shave, have their feet washed and have their old shoes/clothes/sleeping bags replaced. It is also a chance for you to come down and share in the experience, help serve the needs of the homeless in our community, and more importantly, invest in lives and build relationships with the people you meet. Sign up in the youth rooms or at the INFO DESK. Your pants are getting restless. Look at them, they’re wagging their pantlegs at the door. you need to take them for a walk. Or, better yet, take them for a hike! So join us for a beautiful hike into Oneanta Falls. Make sure you wear clothes you can get wet in and shoes you can hike in! We will be leaving from Church right after service and shuttle busing over to the falls. Ready! Aim! Fire! Kids going into Kindergarten through 4th Grade actively learn to set their sights to make the right mark.